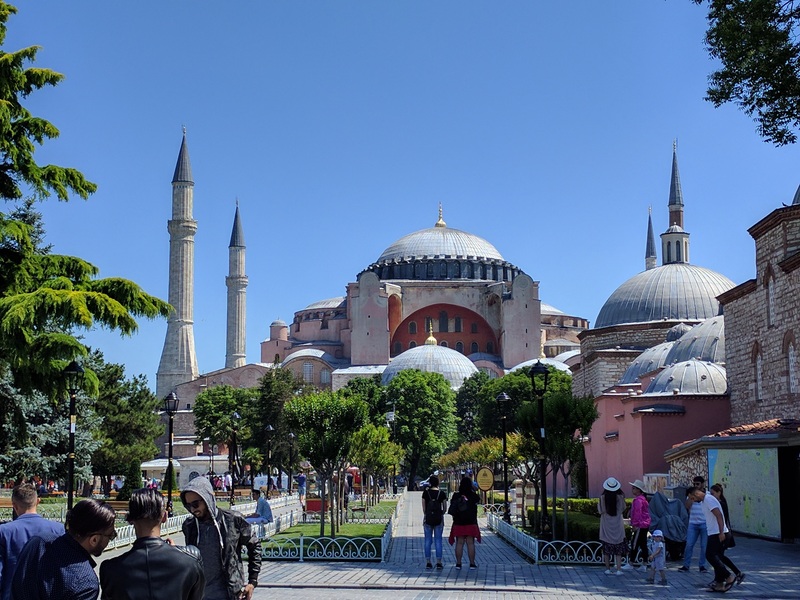 My wife and I recently had the opportunity to visit Turkey and Greece and it was an awesome trip. We visited Istanbul before heading to Greece. 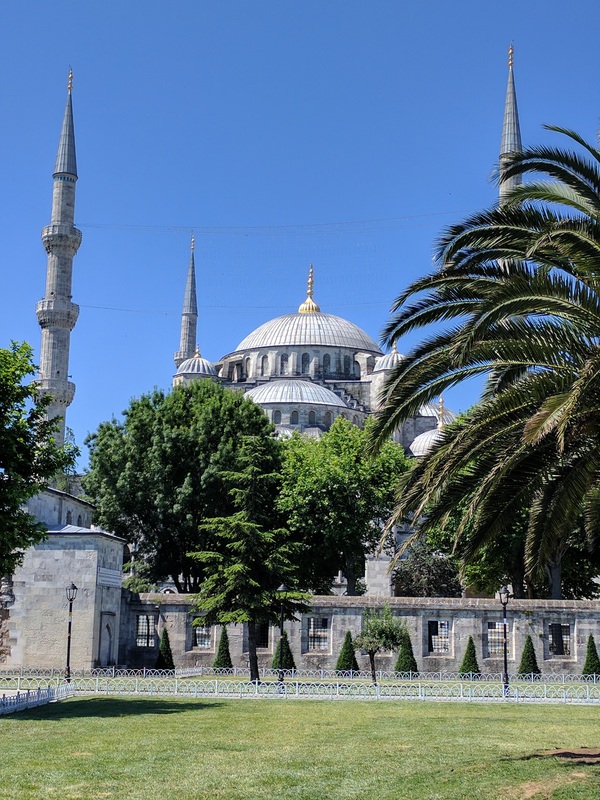 I wish we had more vacation time since there was still a lot to see in Istanbul, and the rest of Turkey for that matter. The weather was nice, the people were friendly and the food was awesome! 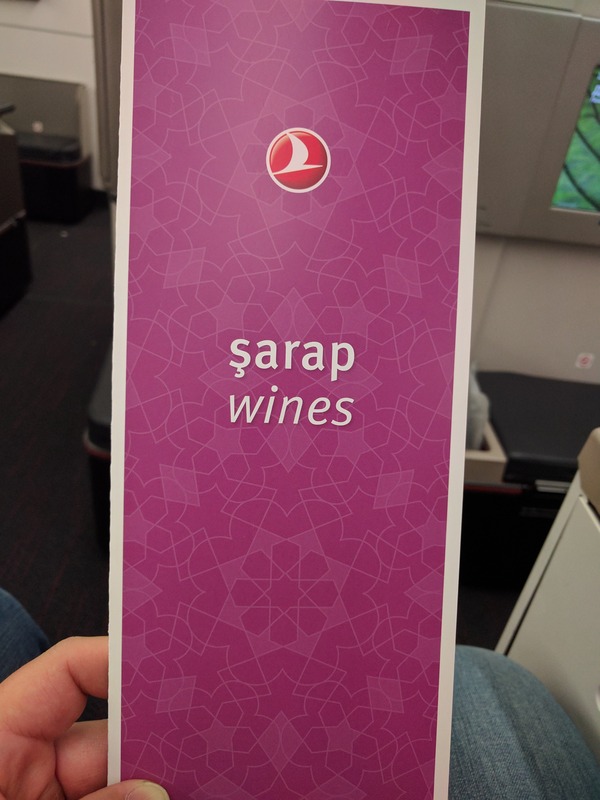 The flight to Istanbul was a pretty long one. 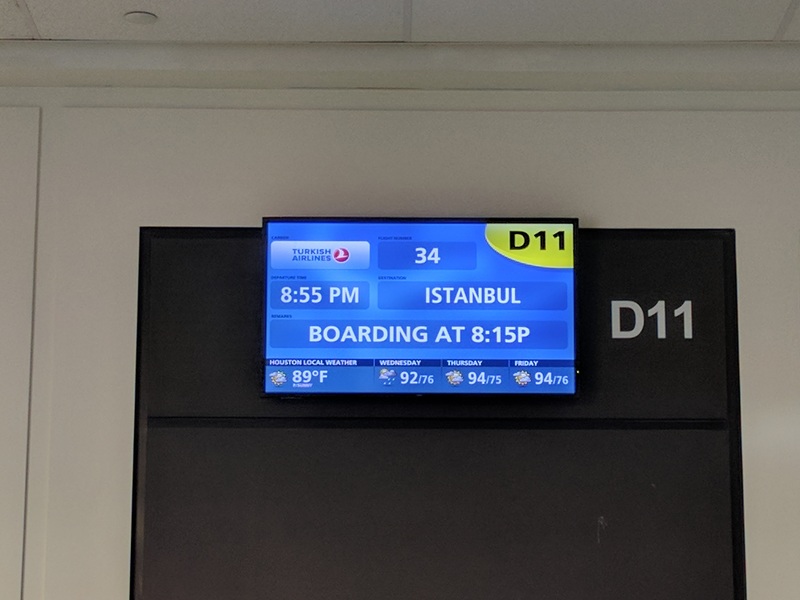 It’s roughly 12-13 hours from Houston to Istanbul. 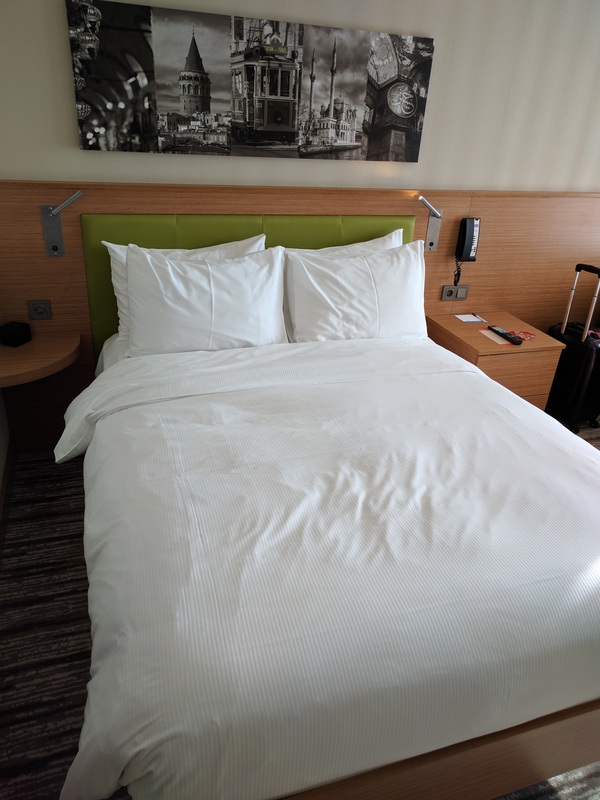 Because of this, I really wanted to fly in business class to arrive well rested and ready to explore the city. 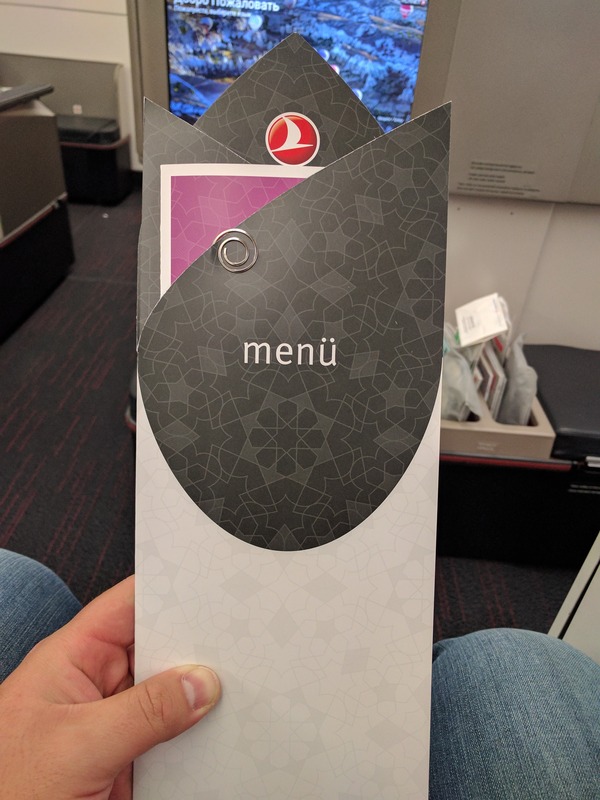 Turkish Airlines did not disappoint! They offer exceptional service, great food, good entertainment options and lie-flat seats. 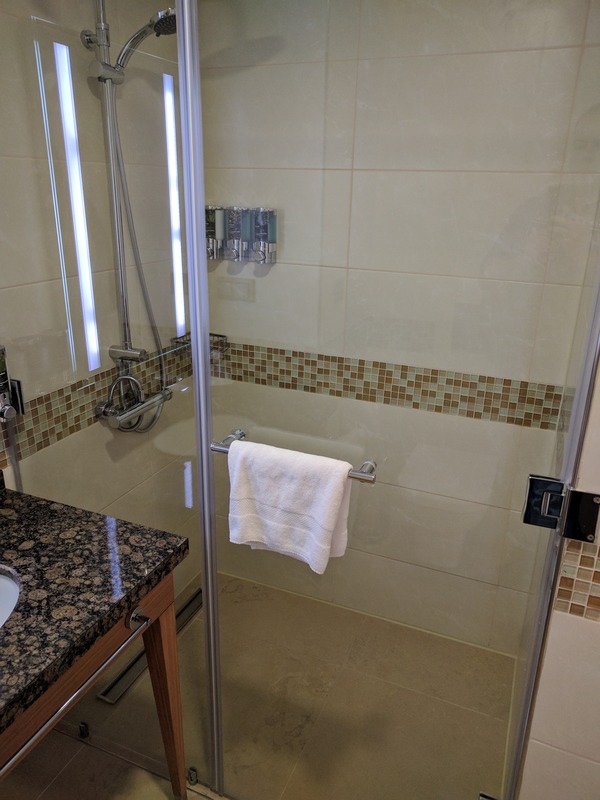 My wife and I were very pleased with the experience and we would definitely recommend their business class product to anyone. As a matter of fact, we just booked one way flights on Turkish Airlines from Russia back to the US for next summer. I used Aeroplan miles for this booking. Keep in mind that you could use Aeroplan miles for Star Alliance bookings, just make sure that the airline you’ll be flying doesn’t charge heavy taxes or fees in order to reduce your travel costs. 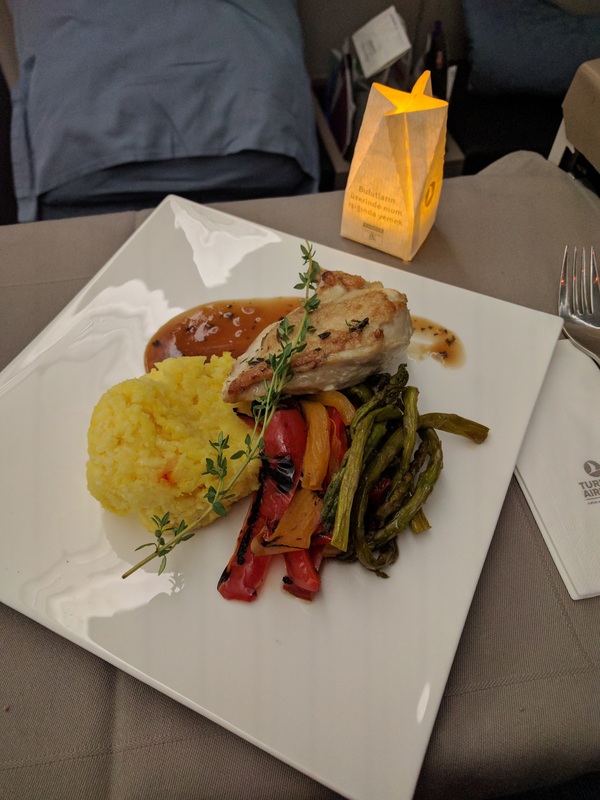 Another option I would consider for round-trip flights across the pond is ANA. 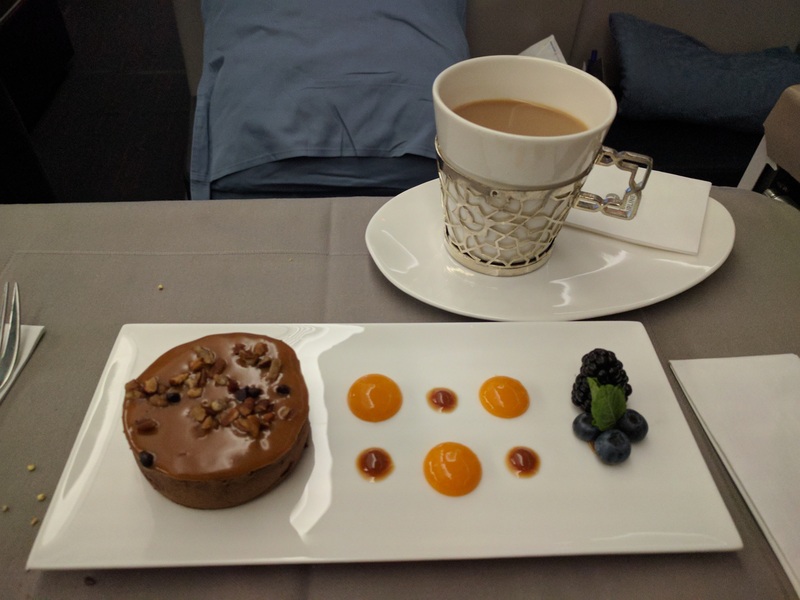 The Art of Travel Hacking provides a great write up on how to book your Star Alliance flights with ANA miles. 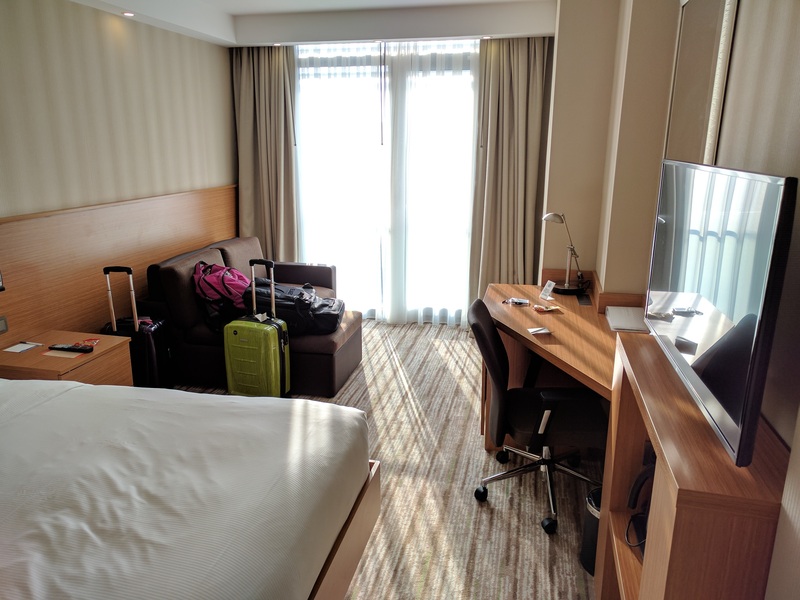 For our stay in Istanbul, we opted to stay at the Hampton by Hilton Istanbul Atakoy. We decided to stay here since it was 5,000 Hilton points per night. 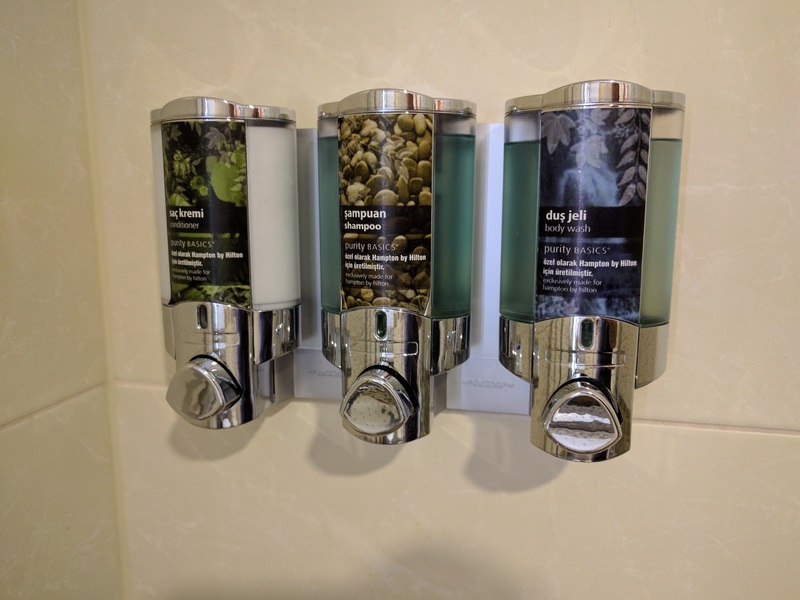 It is a new, modern hotel that is very well appointed. 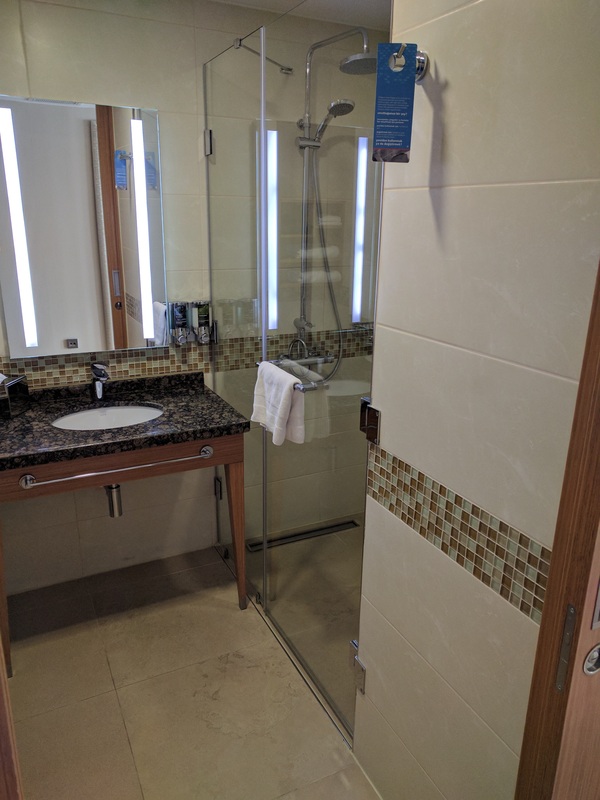 They offer a hot breakfast which is included in the rate, and they have a small bar that you could enjoy in the evenings. 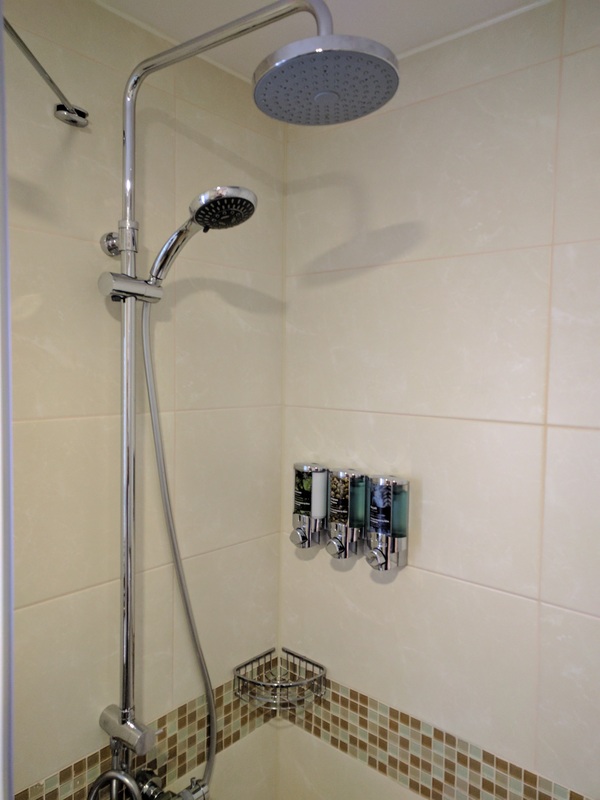 The staff was extremely polite and helpful throughout our stay. When we checked out, we asked if they could store our luggage since we had a late flight out of Istanbul to Athens and they did. They tagged our luggage and gave us tickets so that we could pick them up later. 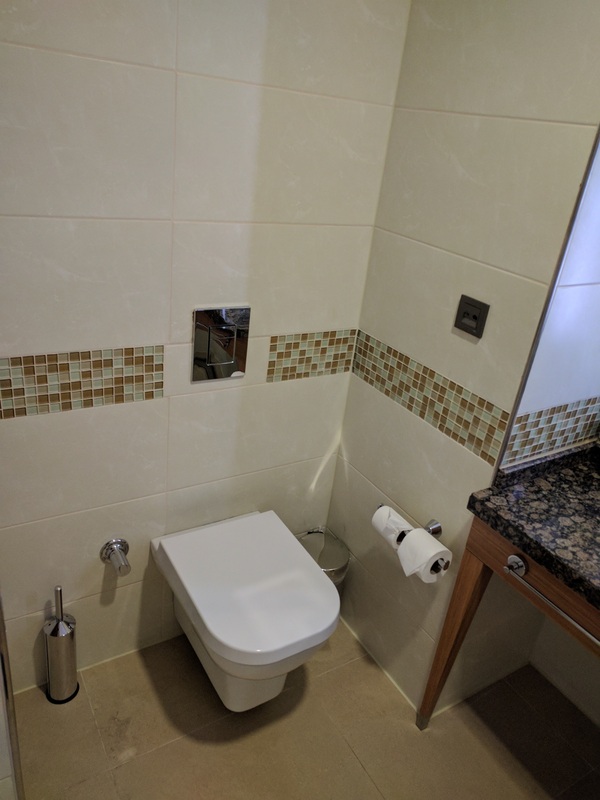 The location is close to the airport, which makes this hotel a good spot if you have an overnight stay in Istanbul. However, it is quite far from Besiktas and the Sultanahmet District where some of the main attractions are. When I return to Istanbul, I may stay in these districts to be closer to the action! We used Uber to get around Istanbul. There were 2 options, one being UberTaxi, and the other being UberXL. I didn’t want to use UberTaxi, since it’s just Uber hailing a cab for me, so I went with UberXL. UberXL in Istanbul is the way to go, especially for larger parties as they use vans to take you where you need to go. The prices were very good and they were comfortable to ride in. I don’t know how the prices compare to a taxi, as I never used their services. The wait for an Uber was never long for us, as they seemed to be everywhere throughout the city. 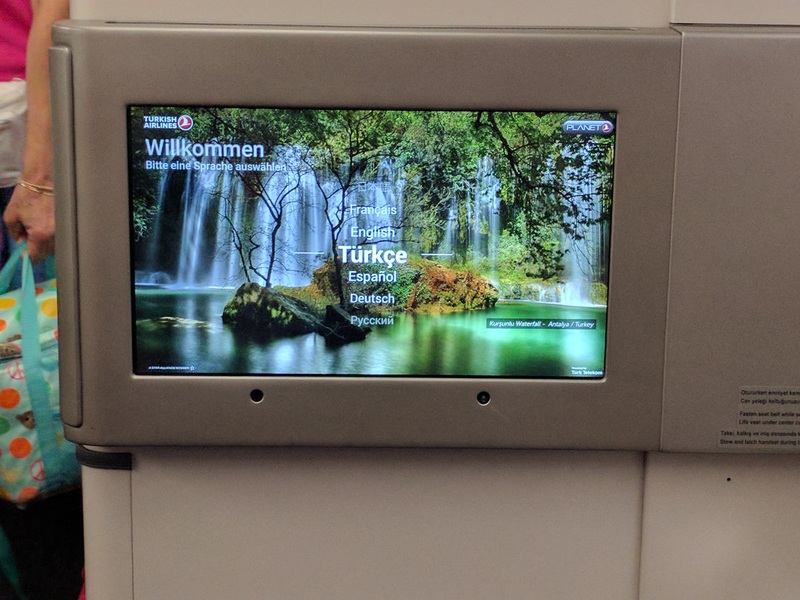 I’m not fluent in Turkish, so it helped that I would look up the routes ahead of time to get an idea of where we should be going. Also, getting 4G service wasn’t issue either to load maps with my Project Fi service. I highly recommend it, especially if you travel abroad often. 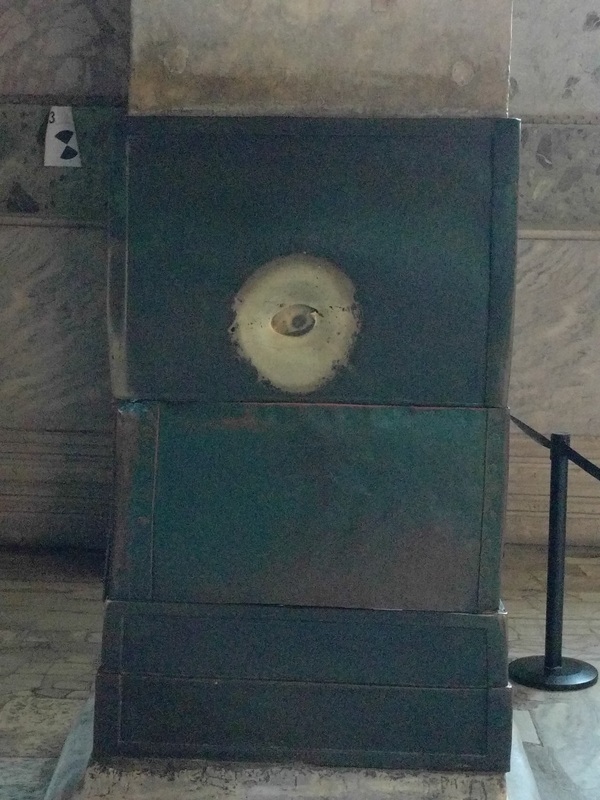 Prior to our trip, I had booked a full day tour of the Sultanahmet District with UR points. Usually as the tour date approaches, I’ll get some emails from the tour operator with instructions on where to meet, what time to meet, etc, but I hadn’t gotten any emails. I reached out to the tour operator via email, phone and Facebook and never got a response. Long story short, they never picked us up for our tour. 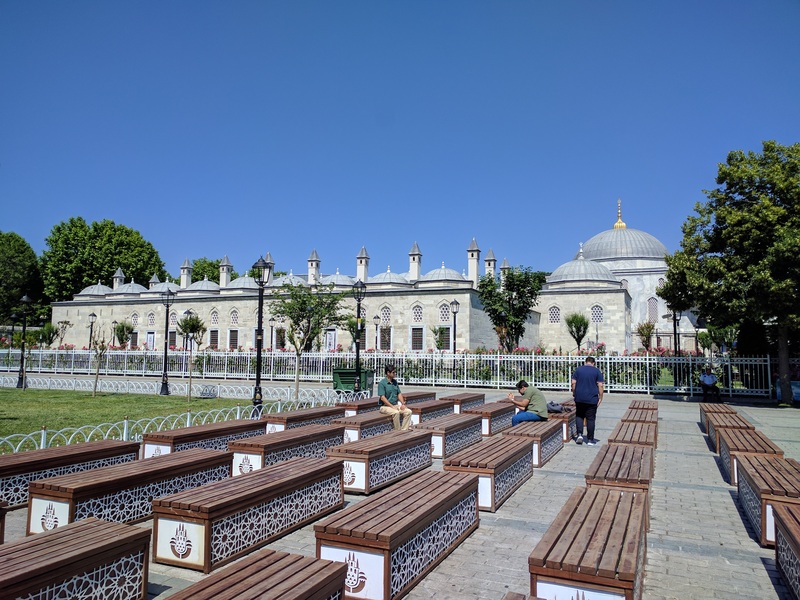 My wife and I decided to head over to Sultanahmet on our own and I’m glad we did. You could find tour guides all over the place, and you can haggle your price before settling on a tour. 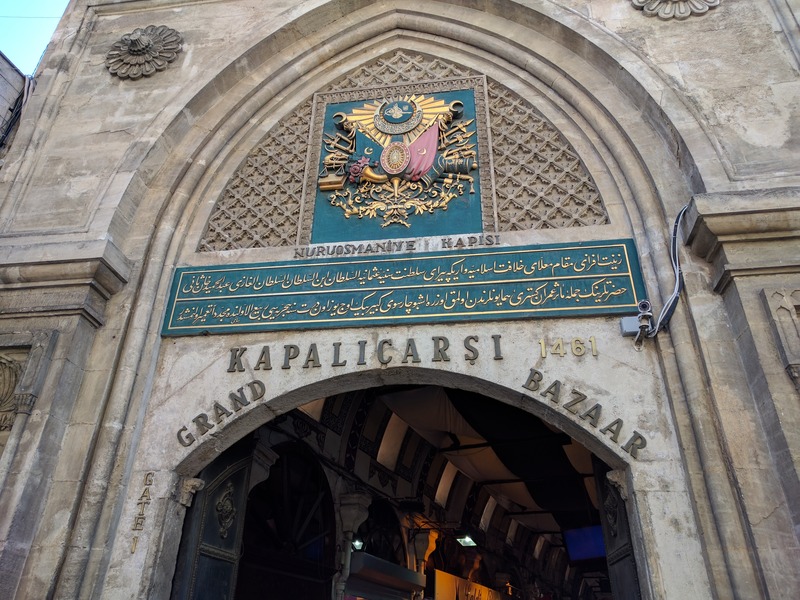 We saw the Hagia Sofia, the Blue Mosque, the underground cisterns, the Grand Bazaar and more. It was an awesome day. When life gives you lemons, make some lemonade! The night before we went over to the Besiktas district and it’s a very cool side of town. It’s very modern and quirky at the same time. 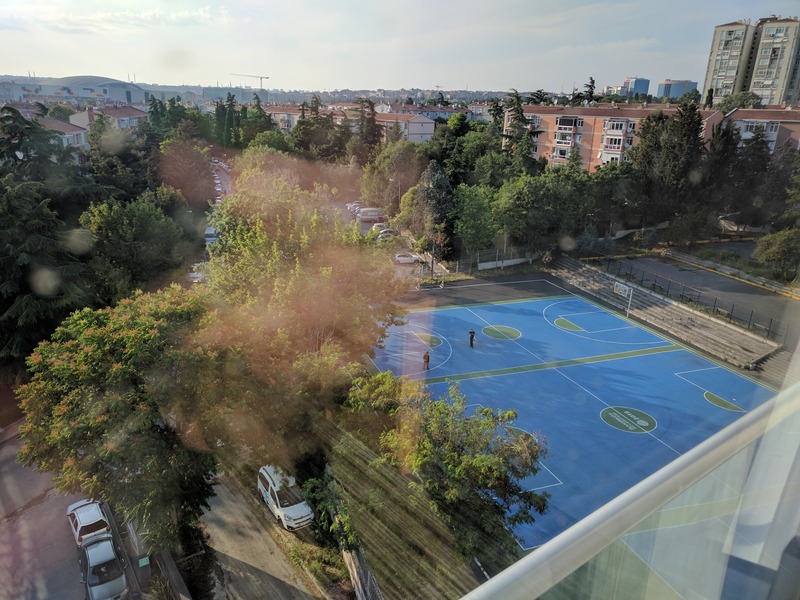 I would’ve loved to have spent more time there to really get a better feel for the area, or better yet, enjoy a soccer game between 2 Istanbul rivals! 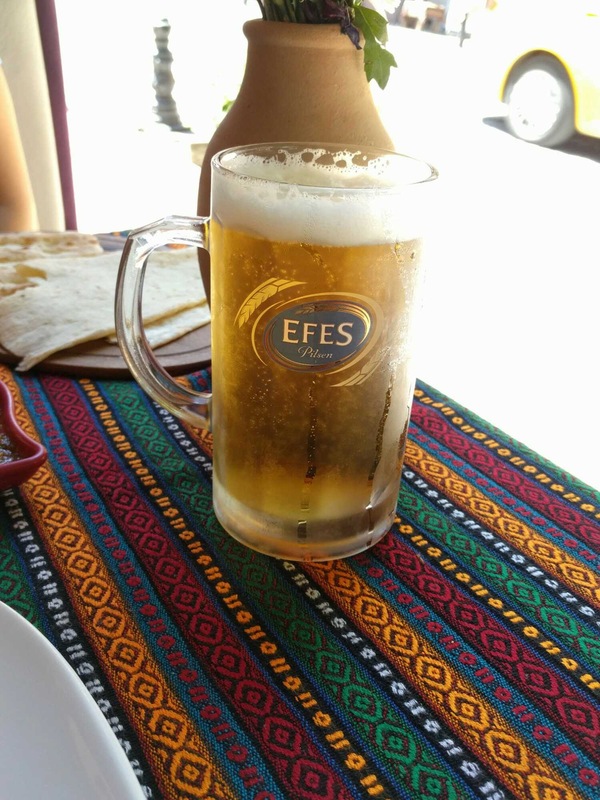 I’ll definitely be back to Turkey. 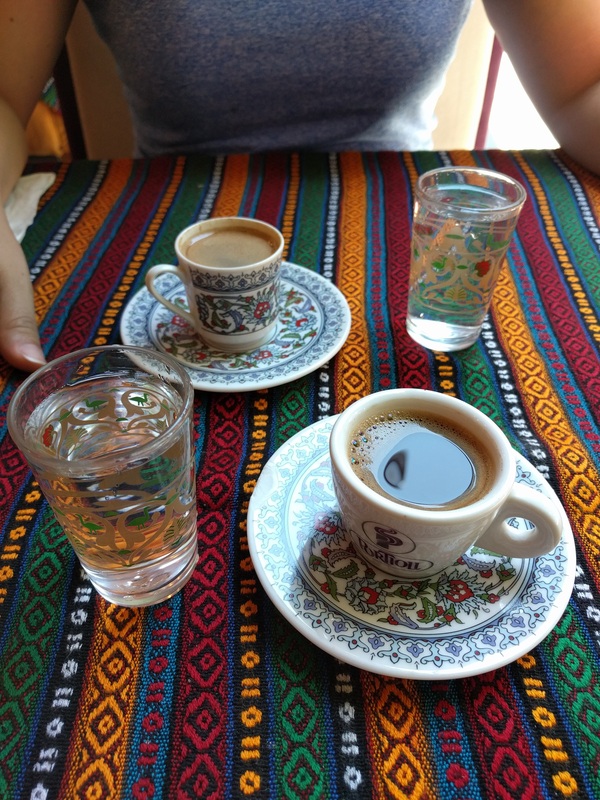 We had just a small taste of what the country has to offer and it left us wanting more. There’s a lot of rich history in the country to explore and I definitely want to experience Cappadocia. A short stopover is not enough for Istanbul, much less for all of Turkey. Have you been to Turkey? What did you enjoy?